Badcock Home Furnishings Commercial Remodel - R.J. LaBadie Construction, Inc. 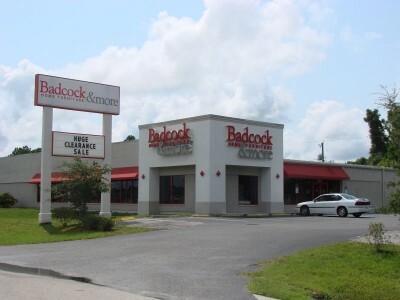 This commercial remodeling project for Badcock Home Furnishings on 776 in Englewood involved a complete interior and exterior renovation. 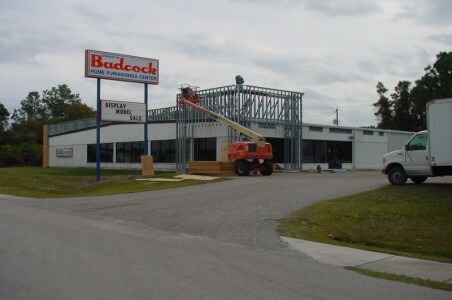 From start to finish, we exercised our skill in project management and commercial construction as we added an extra 1800 square feet of showroom and warehouse space. The resulting building boasts of a modernized design inside and out, founded on quality construction that will stand the test of time. 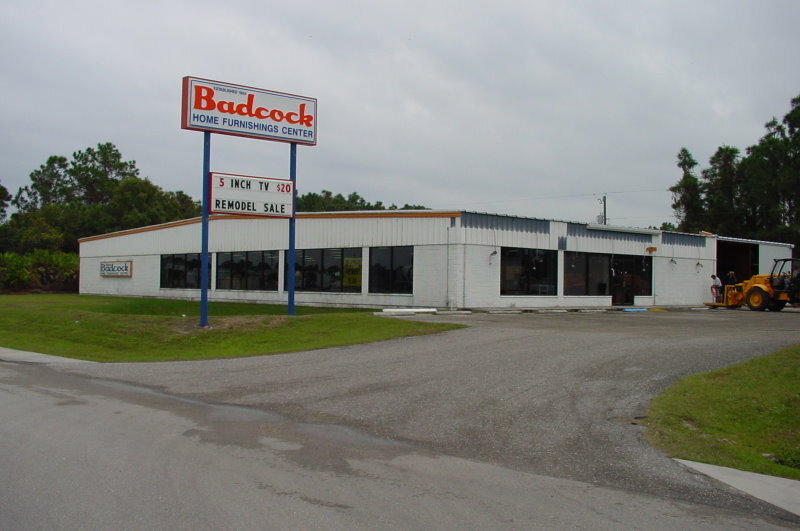 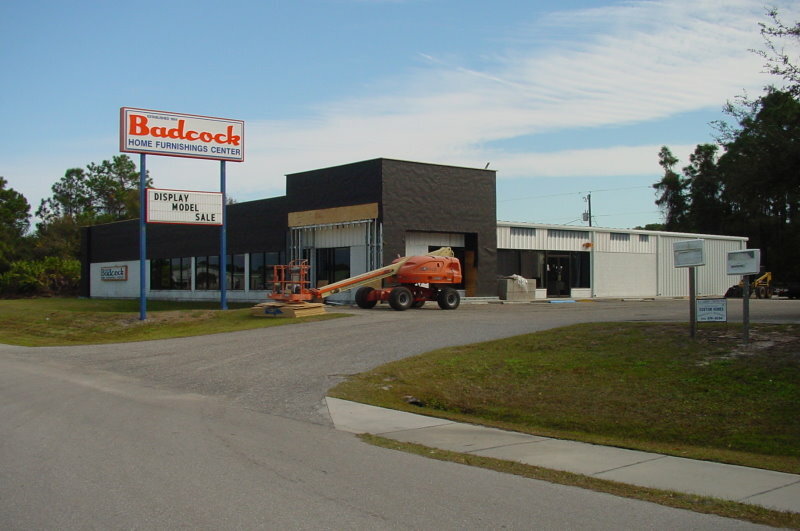 The finished home furnishings showroom is in itself a showpiece for the widely-recognized Badcock brand.